Akako, Ethiopia is 80 kilometers from Addis Ababa. The population of Akako is approximately 8,000 and the village has never had clean water…until ENA installed a deep water well. Their former water source was a large pond which can be difficult to access due to the hills surrounding Akako. The village’s former water source. 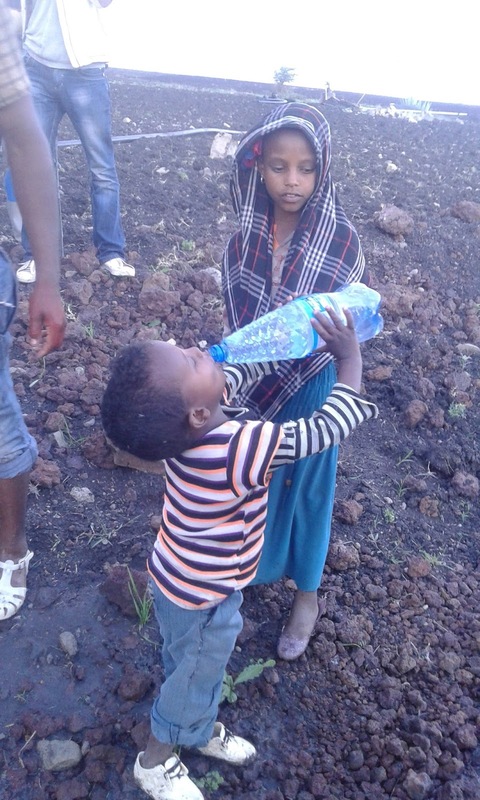 The village’s steep, hilly terrain made fetching water difficult and dangerous. Due to the composition of the land and the shifting of the boulders, drilling was difficult. After five attempts we finally reached a successful location and drilling began. A generator now pumps the water to a reservoir which then distributes clean water to the families living in Akako. 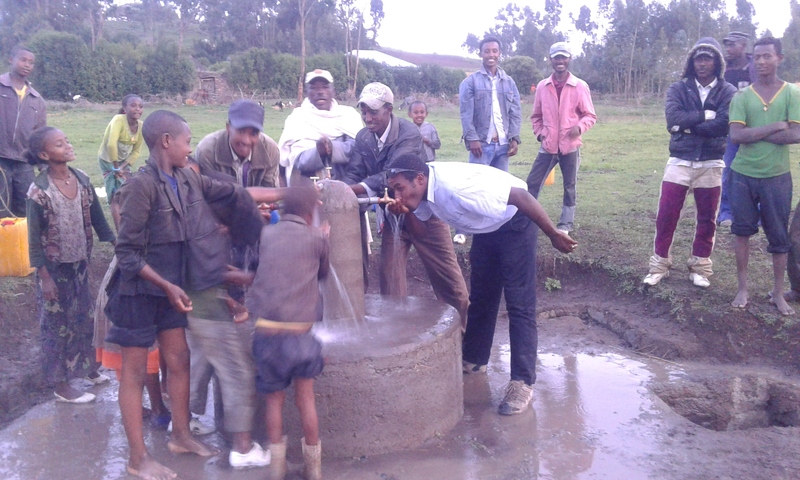 ENA’s Akako deep water well is the first clean water source these villagers have ever had. Separate water troughs were constructed for the 31,000 livestock living in the village. The breeding, slaughtering and selling of livestock are the main sources of income for those living in this region. Clean water helps keep their livestock healthy and thriving, which, in turn, means increased income for the villagers. Clean water is directly helping the families in this village rise out of poverty. Clean water is the foundational key to overall good health and the first step to helping people rise out of poverty. 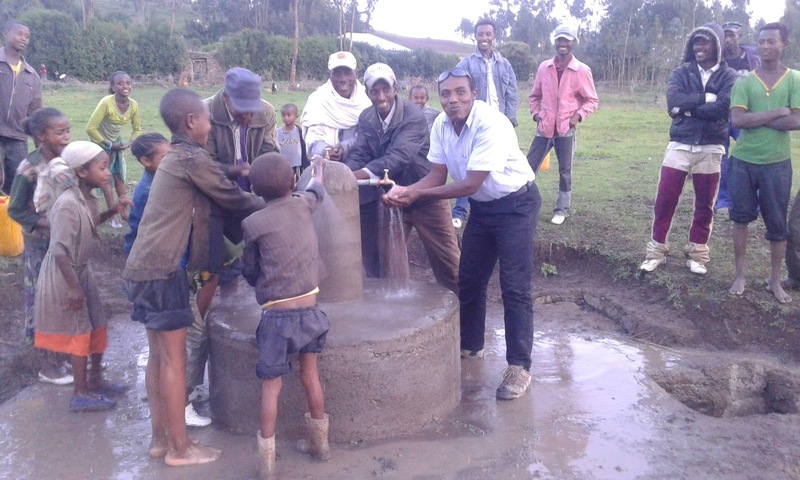 We continue to dig deep water wells in the region and appreciate your generous support. To donate to one of these projects or learn more about our clean water initiative, visit us here.